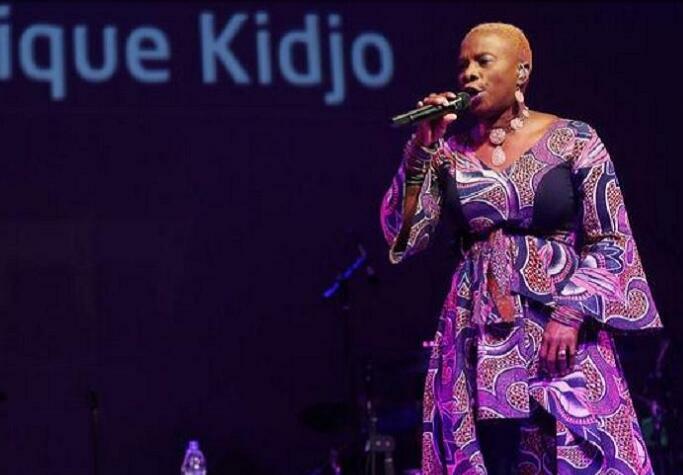 Beninese and African music sensation, Angelique Kidjo, has teamed up with other local artistes to sing against child marriage in the West African country. “A little girl is still a child and can’t be a wife or a mother, let her live her life and be free,” a French line from the track read. Other portions of it were sung in local dialects. It chronicles how a happy childhood for a girl could take a sour turn with child marriage – and how that turn could affect her throughout her life. The video, which has been viewed over a million times since it was shared on her Facebook page a little over a week ago, is a collaboration with UNICEF to raise awareness about child marriage which is prevalent in the country. 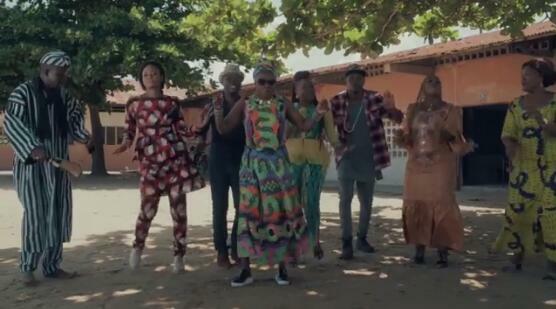 She teamed up with seven others to put together the 4-minutes long track. The contributing acts include Zeynab, Kalamoulai, Sessimè, Olga Vigouroux, Dibi Dobo, Sagbohan Danialou Don Metok and Norbeka. Child marriage will cost developing countries trillions of dollars in the next decade, seriously hampering global efforts to eradicate poverty, the World Bank said in a recent report.